Even though I could barely take the extreme temperatures in Death Valley, USA, I just had to leave my air-con’ed car over and over again to take pictures. The raw and extreme environment was simply stunning in its own dramatic way. Lovely Shot! Love the beautiful color and focus! Thank you Rice. It is facinating to know that the rough ground in the front of the photo actually is huge salt crystals from a dried out lake. 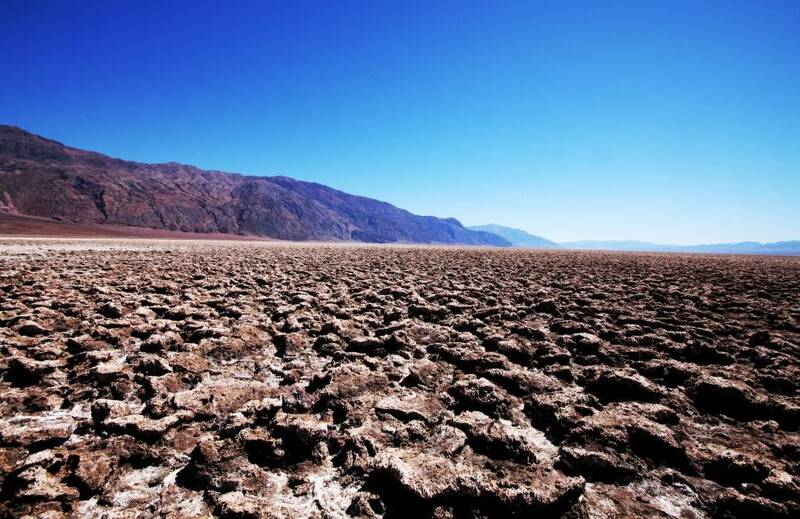 That combined with the mineral-made beautiful colors in the landscape makes Death Valley a must-visit-national-park.